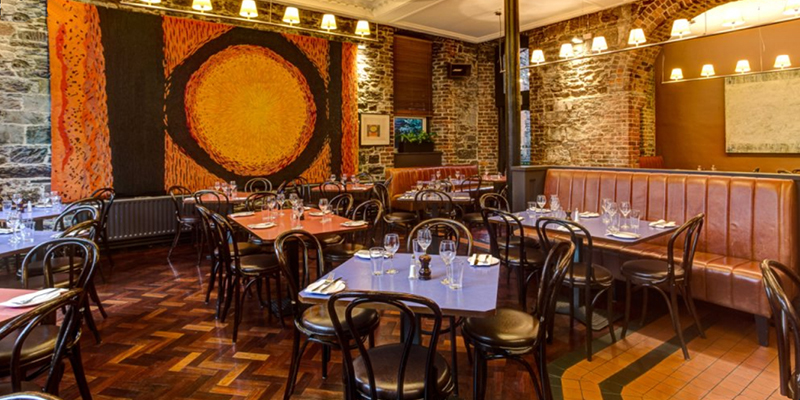 Isaacs Restaurant on McCurtain Street is one of Cork’s Best Restaurants and has been a standard-bearer for good food in Cork for over 25 years. Established by Michael & Catherine Ryan & Canice Sharkey. It’s not just the food that makes a visit to Isaacs a pleasurable dining experience, the building itself is an elegant former 18th century warehouse which has been tastefully restored. It is located on one of Cork’s most atmospheric streets, directly across from another landmark – the Everyman Palace Theatre. Our philosophy is simple – The menu changes twice daily combining the finest seasonal ingredients, sourced locally & served simply. Both award winning and regularly praised by leading food critics and guides as one of the finest restaurants on the island, Isaac’s is a top dining experience for all food lovers.